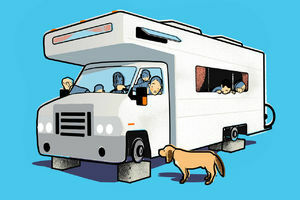 Sales of recreational vehicles have tripled since 2009, thanks to interest from millennials. Now, the industry is plagued by oversupply. How to play a rebound.